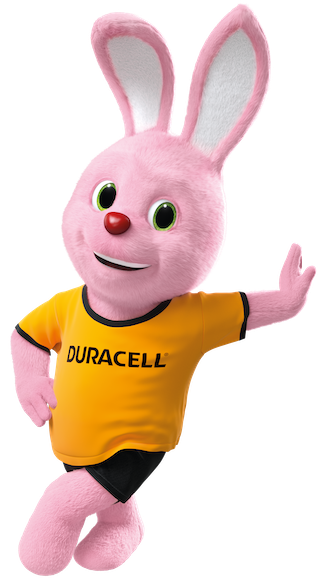 Duracell Ultra Power is the only battery that offers the unique built-in Powercheck technology. It’s like having x-ray vision, enabling you to see the energy left inside so you can squeeze out all the power. It’s as simple as pressing the white circles on each side of the battery and the gauge will indicate how much power remains. So next time you’re on holiday and your digital camera flashes to tell you the batteries are dead, it’s time to try out Powercheck to see how much power is left inside so you can give them a second life in your devices back home.